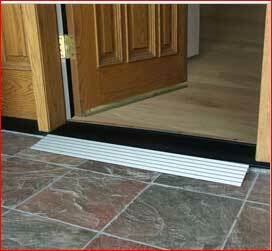 Accessibility Renovations | Fasco, Inc. Most of us would choose to live and stay in our own home rather than move to a nursing home or assisted living center. Your home can be remodeled, or modified to accommodate your needs and physical capabilities and conditions. 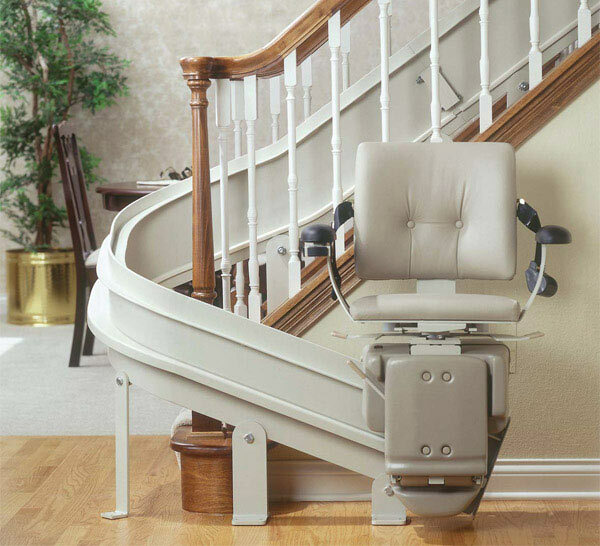 A few minor home modifications can help you with home accessibility. 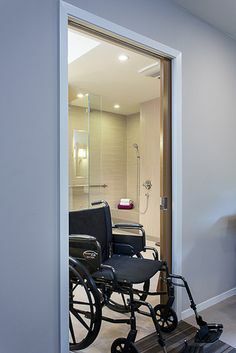 Contact FASCO Inc. to see how our experience in handicap wheelchair accessible home modifications and walk-in tubs, accessories for the elderly, senior citizen, or physically challenged, remodeling and construction can work for you. 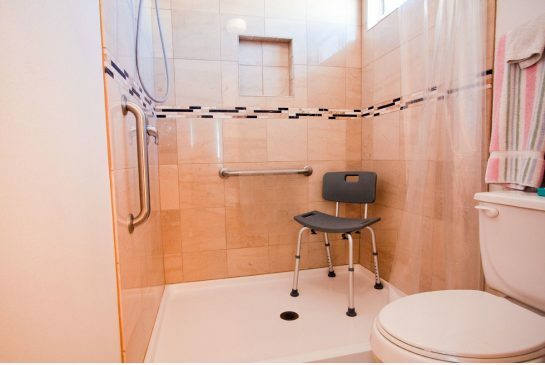 There are a wide range of accessibility and safety products for your home including a full line of bathroom accessories, grab bars, railings, shower units, shower and tub seats that we can install. We have accessible solutions for you and can make recommendations with your current and future needs taken into consideration so we can make your life easier!